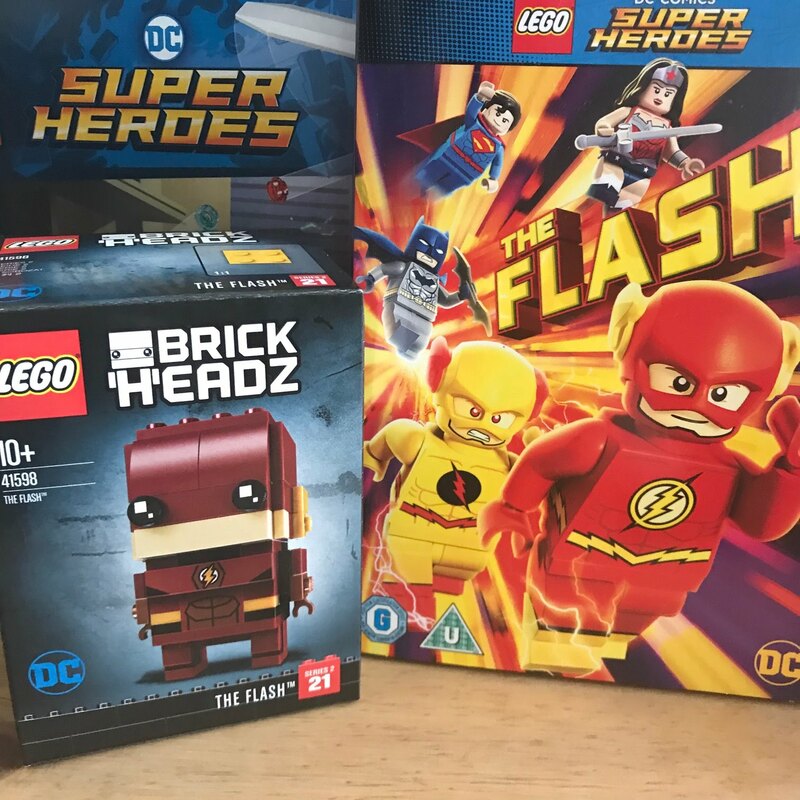 As its the half-term holidays we are always looking exciting things to do keep us entertained, so we were super excited to get out hands on this cool LEGO bundle along with the LEGO DC Super Heroes: The Flash. We have adored every single LEGO movie so far so we were really excited to watch this one. LEGO DC Super Heroes: The Flash is a cool action adventure movie which sees Flash lose his powers and fired from the Justice League, The Flash must find a way to stop thetime loop that forces him to relive the same day over and over again, but will Flash have the powers to restore time and defeat his enemy,you'll need to watch to find out, but in the meantime here is a little taster of LEGO DC Super Heroes: The Flash. 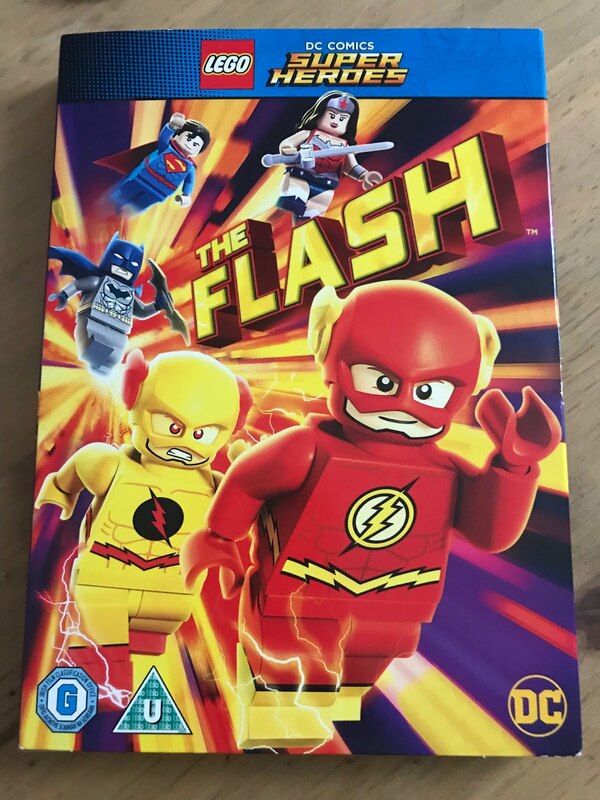 LEGO DC Super Heroes: The Flash movie is available to digitally download or buy on DVD now.